We are proud to announce version 2 of Pinboard, our Pinterest-inspired theme. We've added multisite integration and social share features. For those who are not familiar with the term 'multisite', basically it lets users to create sub-sites under your site. With Pinboard v2, you can setup your WordPress as a multisite which enables users to signup and publish posts on your site. We also bundled an option to open single posts in lightbox mode in this update. Read below for more details. The multisite feature in Pinboard allows you to synce all posts from micro sites in your network and show them in your main site. Users can register in your site and create micro sites. When they publish a post, it will be also published in your main site. We've built a custom sign up and login shortcode which allows you to display the form anywhere in the post, page, or widget. Now visitors can easily share your posts to Facebook, Twitter, Pinterest, and Google Plus by clicking on the share buttons. Each button contains a counter to show how many time the post has been shared. In this version, posts can be set to open in a lightbox popup like Pinterest.com. If you are using Pinboard on a single/standard WordPress site, you won't see the multisite options. The social share and open posts in lightbox mode option are available to both. Upgrade Pinboard now via Themify option panel or read this documentation on how to setup Pinboard on a multisite. Is this a paid upgrade from version 1? This is a free upgrade if you already purchased Pinboard or joined the theme club. From where can I download it? I have already purchased V1. Will I have to pay again? Guys, buy the membership. With a membership in hand there is not such a fear that you have to buy the theme again. Is worth it. Awesome! thanks themify team, we loving you.. This one makes those posts and pages(?) look really nice, provided we’ve all learned to use a nice photo or graphic for each. Excellent look; inviting to read – just like Pinterest. One question: A child theme is supposed to stay the same while the framework gets the update. That is the whole purpose. My question is why did you update your child theme? Why not just create another Pinterest looking child theme and call it something else? It does do a beautiful job of making a blog inviting. Thanks for the nice work. OK, so you don’t do child themes. I wish you guys would stop using theme in your names. I confused you with another company…. 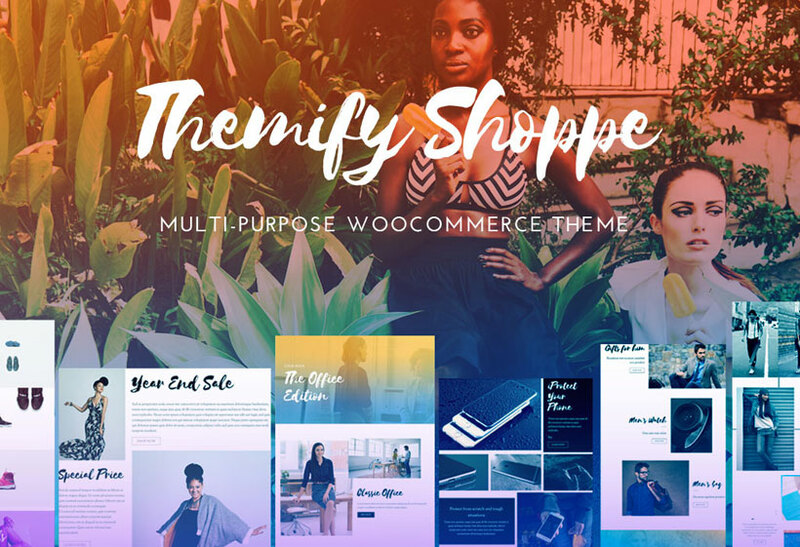 themefuse, themefurnace, themeskingdom, themedy….. This is not a child theme. You may create a child theme on top. Providing free upgrades to themes in this competitive market? Awesome!!! 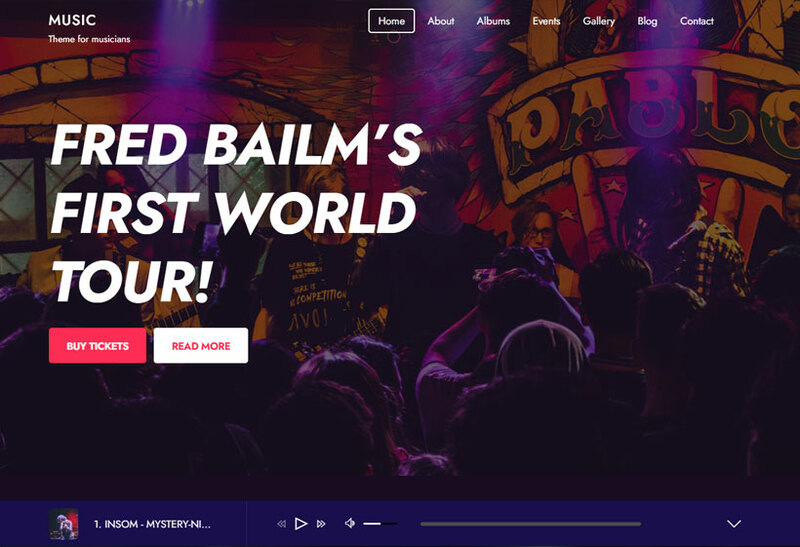 This is the absolute perfect theme to showcase just how powerful the WordPress post-formats are. It would be really great if this theme actually utilized post-formats, maybe even with a much nicer post-format metabox than what comes standard. I use it on all of my sites, and the end-users absolutely love it as it makes so much more sense than the standard input boxes. Add in a little jquery magic and it’s a perfect match for pinboard. 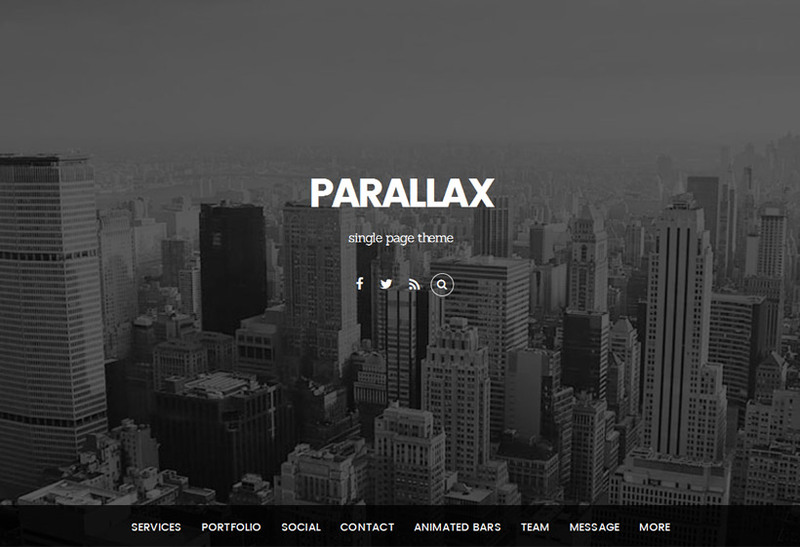 It would go a long way to making this theme much more intuitive right out of the box for newer WordPress users. Thanks for the suggestion. We will look into it. I’m looking for a developer/designer to customize this theme. 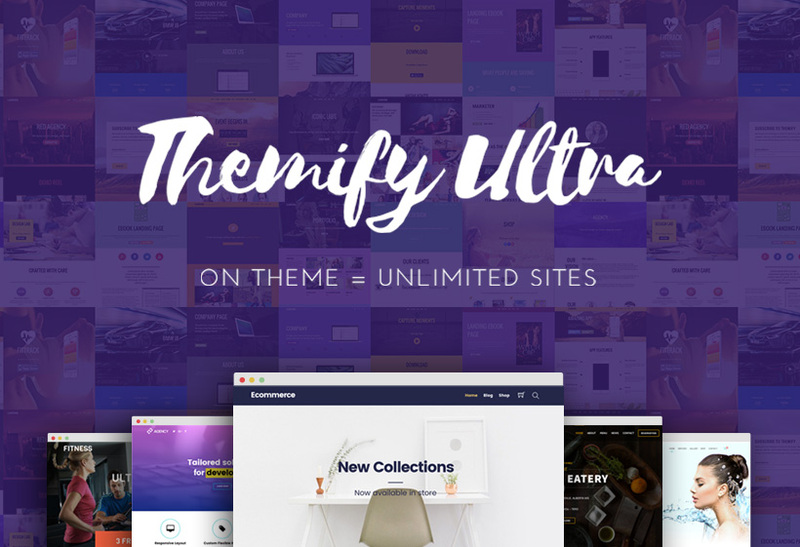 Can anyone recommend someone or is there a section on the site we I can find a list of developers/designers who work with Themify.me themes (I’d really like any modifications not to break the theme from a dashboard or upgrade functionality point of view). Unfortunately, we don’t have the list ready. Please contact us via: https://themify.me/contact and we will forward you some. I purchased the Pinboard theme via WordPress an I am a bit confused on how to update. How do I create an account with Themify? Awesome theme, really a Pinterest look-alike w/ powerful features, too. Is it possible to have users create their own page? I do not seen an option in the demo to create your own page. Thanks! With WP Multisite setup, users can sign up and create their own posts and pages under their account. I have two problems with the multi site configuration. I have a site were I want people to be able and sign up and post their favorite books. I have enabled multisites and everything. How do I ad the shortcode for signup and login in separate pages? I cannot find the short codes. How do I make sure that the Pinboard Theme will be the default theme when people create new sites. Now when i create a new site the ugly original wordpress theme appears. It is documented here: https://themify.me/docs/pinboard-documentation#multisite. If you need any help, please post on our forum and our support team will be happy to help you.